A mass market waterjet machine system with premium components. 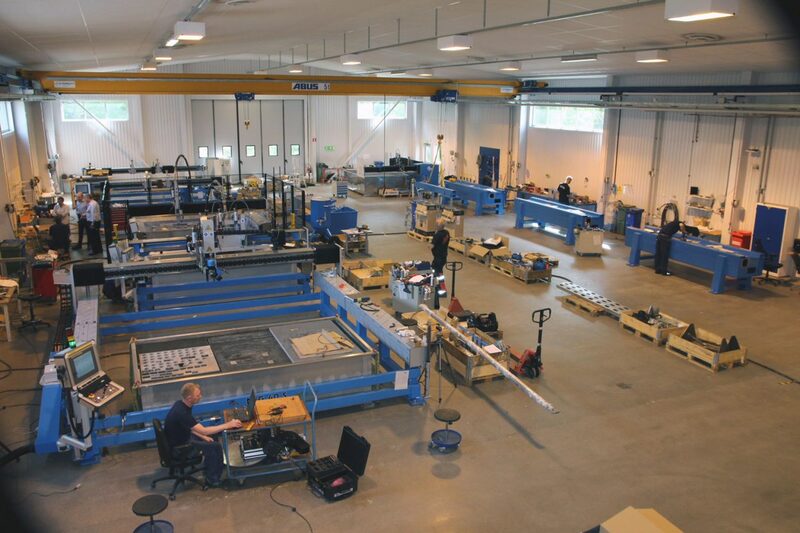 Water Jet Sweden is often known for producing advanced waterjet machines of high quality. In early 2016, the company launched two new entry-level models, the T-model and H-model, both intended for a broader market. 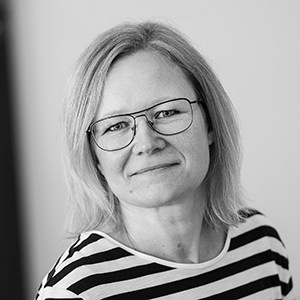 For the first time since the launch Water Jet Sweden sets out the H-model for public display at EuroBlech 2018. H-model is a complete machine system for all types of machining in 2D. This makes it popular in prototype and spare parts workshops, educational centers and for internal production. It is also used for industrial production processes and contract cutting. Thanks to fewer optional features the machine system can be sold at a lower price point than it’s predecessor X-series, but can still deliver high quality cutting. It is designed with similar advanced technologies and with the world patented gantry design that provides consistent cutting and long life while maintaining high cutting performance. 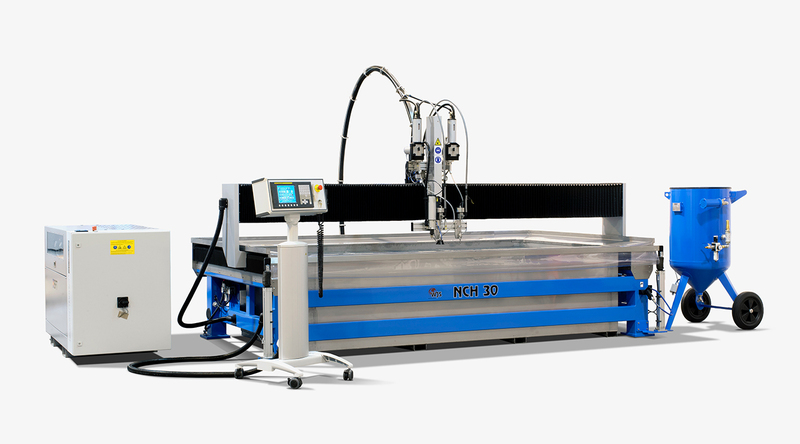 H-model has the same unique 5-year performance warranty as all other machines from Water Jet Sweden. H-model is available in three different sizes. 1 x 1 m, 2 x 1 meter and 3 x 1.5 meters. The one on display at the fair is the largest version, 3 x 1.5 meters. Do you want to look at the H-model, or have questions about other world leading machine models? Welcome to visit Water Jet Sweden at EuroBLECH 2018 in Hall 12, booth F164. 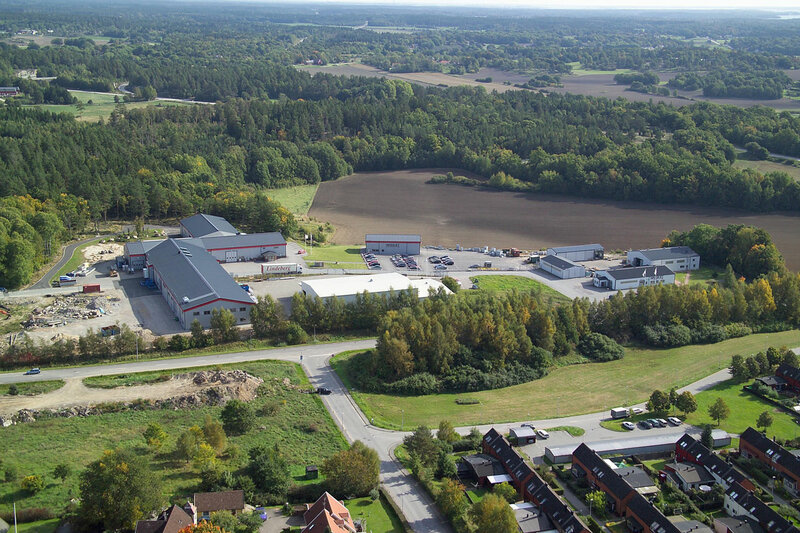 Water Jet Sweden HQ in Ronneby Sweden, where all machines are being produced. Picture from one of the production halls.